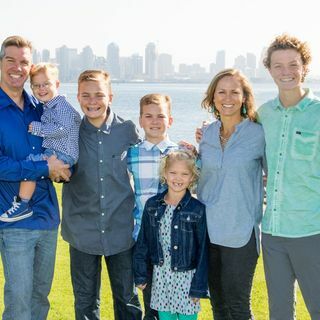 In this Dad to Dad podcast we hear from special father, Rick Daynes. Rick doesn’t have a child with special needs, he has three children with special needs. And he’s written a book to help other special needs dads and parents with their journey. It’s called "Keep It Together Man: For Dads with a Special Kid." We’ll hear all about it in this Dad to Dad Podcast. To find out more about the Special Fathers network go to 21stcenturydads.org.